Born, raised and educated in England, Robin is a long-time resident of Westport with over 20 years of real estate experience. A chartered Accountant, retired New York investment banker, Robin is now a developer, designer and builder of premium homes in the Westport area through his construction company, Robin Renovations, LLC. 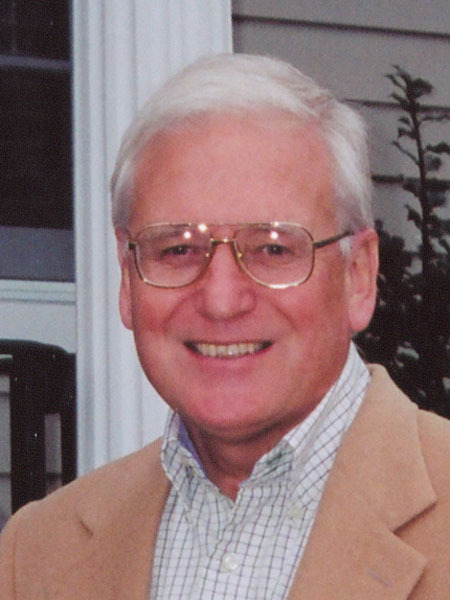 He has been a three-term member of the Westport Public Site and Building Commission.